The resort is located in a residencial zone, where you can find lodge, restaurants, cafeterias etc., The recption is located at the central mall El Pueblito. It has a beach club at a short walking distance, where you can access at no cost. The resort has condo style units. Have two bedrooms equiped with air conditioning, roof fan, and a deck. 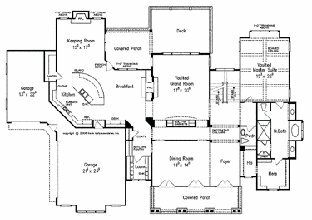 One of the bedrooms has a queen size bed and the other one has two single beds, both bedrooms share a bathroom. 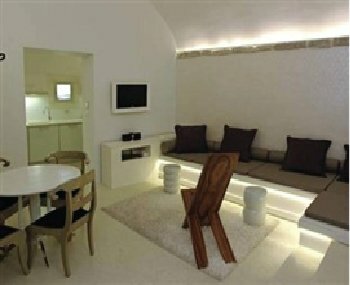 Have a leaving area, dinning room, partial kitchen and double sofa bed and a bathroom, cable tv and safe box. In the condo center there is a garden, a deck and common pool and laundry. Caponga Beach Village is a 5 star development in a closed gated community offering a range of beautiful villas and apartments. Located in the quaint beach-side fishing village of Caponga, near to the bustling and vibrant city of Fortaleza, in the north-east of Brazil, with modern communal facilities including a bar and restaurant, decks, adult and children’s swimming pools, showers, barbeque, shop, sports centre, mini-golf, lawns and play area. Status of resort: Majority owned phase. Co-owned resort. An exclusive residential complex in Myrtle Beach, South Carolina, one of the most beautiful sea resorts of America, which offers shops, great restaurants, funs, bright nights, more then 100 golf courses, and 60 km of splendid un spoilt sandy beaches, along the Atlantic coast. 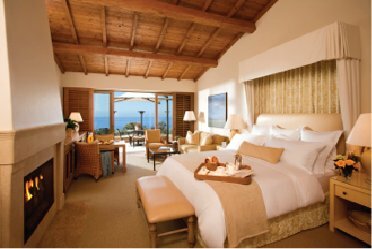 The residence offers a relaxing life style, in a quite place. It has access to a golf course, a fitness center, a solarium, an indoor swimming pool, an open-air pool, tennis camp, picnic area, and a business center. 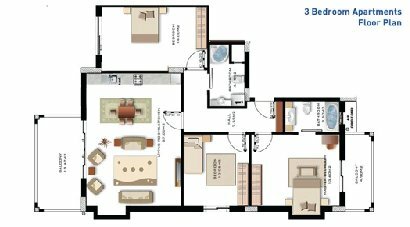 Each apartment, with an attractive design, it’s built with high quality finish and is equipped with a functional kitchen, a private bathroom and a satellite TV. Why invest: Two years after house prices ended their precipitous fall, housing across America is beginning to look frothy again. 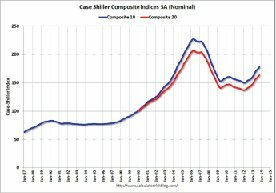 New data released by Standard & Poor’s on February 25th showed the Case-Shiller index of 20 cities rising in December at the fastest rate for nine years. House Price Index in the United States is increasing at an incredible rate since the financial crash of 2007. Now is the best time to invest in US property. Cities likeChicago and New York saw house prices rise at their fastest rate since 1988. Eastern Seabord vacation property in seeing a boom not predicted 24 month before. Realty Access aquired a vast ownership majority of Island Green Estates when the developer suffered receivership during 2007. Buying at government acution means subscribers have made vast gains for the Realty Access portolio as a whole. This area attraction is super fun and exciting!! Lots of great food and shopping. It has everything to offer for all types of travelers. The Ripley aquarium was very pricy but worth it. We didn’t realize the first time we went, but if you are a teacher you get a discount so second time around was cheaper. This number one beach destination in the UK presents an award-winning resort. There is a range of amenities for everyone to enjoy, from superb conference facilities and excellent Devon accommodation, to a health spa and leisure club. 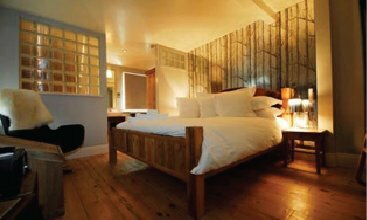 This perfect south Devon location offers everything you would expect from a modern hotel, with the benefits of friendly personal service and a genuinely warm welcome. This Devon hotel in Newton Abbot has many facilities to make your stay with us more memorable. 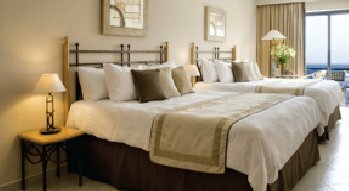 There are a total of 90 well-appointed hotel bedrooms and holiday apartments, which have spectacular South Devon riverside views. 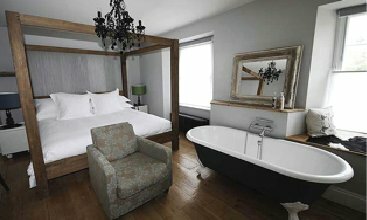 You will also find an excellent choice of 3 eating venues, from the relaxed country pub to the Vue Brasserie with great South Devon views overlooking the estuary. 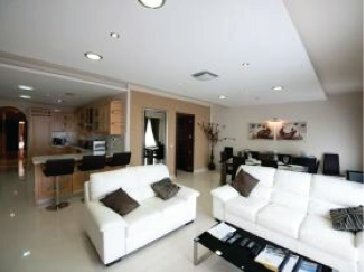 Three bedrooms, Master bedroom is on the top level with walk-in closet, A large private pool overlooking the view of the forest, The spacious veranda is connecting with the living room with impressively high ceili, Fully equipped with modern kitchenware and appliances. 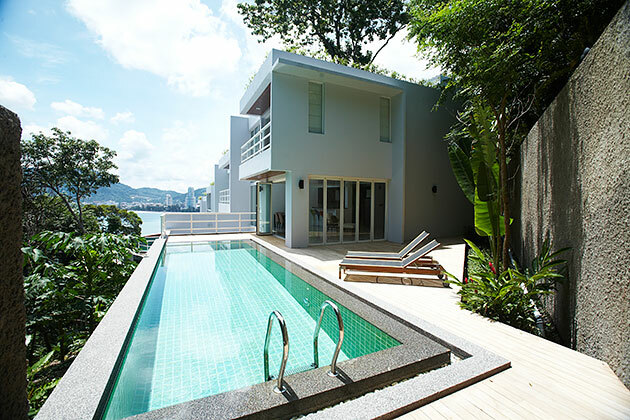 Luxury Villas from the Patong investment collection with Realty Access. Welcome to the tropical Island of Phuket, your home away from home. Located on the luxurious hills of Phuket overlooking the amazing Patong beach, Jirana Patong provides guest with an unforgettable experience. 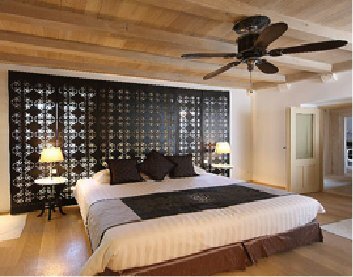 The estate was designed and decorated by Thailand’s top Architect and Interior Designer supervised closely by the owner. The estate was first intended to be sold but because of its magnificence, it later became a residential hotel instead. Jirana Patong features nine exquisite units. 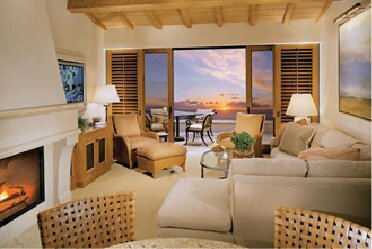 Each stylish unit comes with two to four bedrooms and a private pool with the beautiful view of the Andaman. 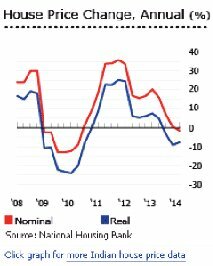 Strong economic growth has pushed the Thai price index (Phuket focus) for single detached houses up by 5.71% (3.74% inflation-adjusted) during the year to end-Q1 2014, after annual house price rises of 5.61% in Q4, 5.34% in Q3, and 6.17% in Q2 2013. Producing a year end increase by more than 21%. Can’t say enough about this hotel.Stayed here twice. Once in the beginning and once at the end of trip. Great owners Aussie syd from Sydney and his Thai wife Suzy made us feel quite at home going out of their way to help in anyway they can always with a smile. The hotel is located 5 mins to patong by scooter or tuk tuk. Big rooms with big king sized beds with some of the most beautiful views in Thailand. Literally 10 feet to the beach. Nothing like going to sleep to the sound waves. Daily cleaning and 2 bottles of water complementary. If you’re in Thailand for the views, ocean and wildlife then this is a great hotel to stay at. We stayed in a Ocean view villa , The villa has perfect views of Patong Bay, the villa is on the side of a hills which is easy to get there walking . Many of the Taxis or TUK TUK charge 300 bht to take you from Patong Beach back to the Villa. 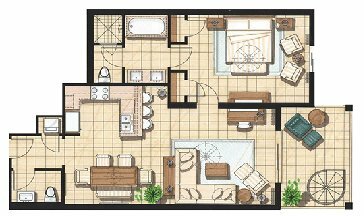 4 bedrooms a private pool and loads of space including Maid service is 2 times per week. We went with children and the was not much to do in Patg jacuzzi . ong for them. One of the best things was the Tri Tang beach snorkelling, The renter Realty Access provided transport to and from the airport. One day left and back to UK wish it was longer. What a place to be! I did not know such a beach existed having visited patong 5 times already. We we recommended by one of the locals we met at a restaurant. This place is 10 minutes from patong and you wont believe how empty and secluded it was! Very nice sandy beach with a bit of rocky water. If you want some quiet near patong, this is the place to be! Source: National Statistics Office (NSO) and Valuation & Property Services Dept. 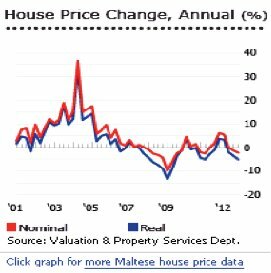 Why invest: The Maltese property market is enjoying strong growth, with the overall house price index rising by 78.9% (53.4% inflation -adjusted). The Maltese economy expanded by 1.6% in real terms in the first quarter of 2013, making it the best EU performer during the period, according to the National Statistics Office (NSO). Welcome to the tropical Island of Phuket, your home away from home. Located on the luxurious hills of Phuket overlooking the amazing Patong beach, Jirana Patong provides guest with an unforgettable experience. 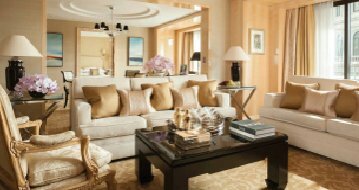 The estate was designed and decorated by Thailand’s top Architect and Interior Designer supervised closely by the owner. The estate was first intended to be sold but because of its magnificence, it later became a residential hotel instead. Jirana Patong features nine exquisite units. Status of resort: Rental Affiliate. This important heritage site is fast becoming one of the most popular European coastal destinations. The seaside promenade 2000m long connects the apartments with Seget, an old fishing village. Only 4 km away from Trogir, the treasury of art or a Town Museum protected by UNESCO. The apartments are located close to the airport and town centre. All apartments are tastefully decrated in the exact style becoming for the area. 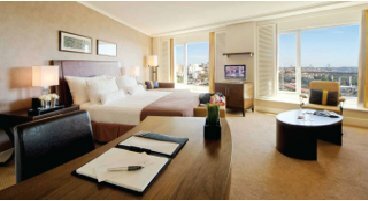 combine the luxury of a fully fitted apartment with Satellite television, phone, entertainment system as well as a kitchen but with maid service on call for all the luxuries of a five star hotel. 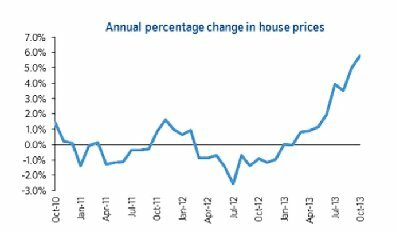 Croatia saw the largest increase in average prices after a 9.7% jumpin Q1 saw house prices 2.9% in Q2 2014 year-on-year. Q2 was the smallest drop in falls since Q3 2012 when they contracted by 0.2%.